Air travel has come a long way since the days of the Wright brothers, as aircraft have become increasingly powerful, efficient and comfortable. Today, private jets represent one of the most luxurious and stylish modes of transportation available. Of course, those amenities come with a hefty price tag. 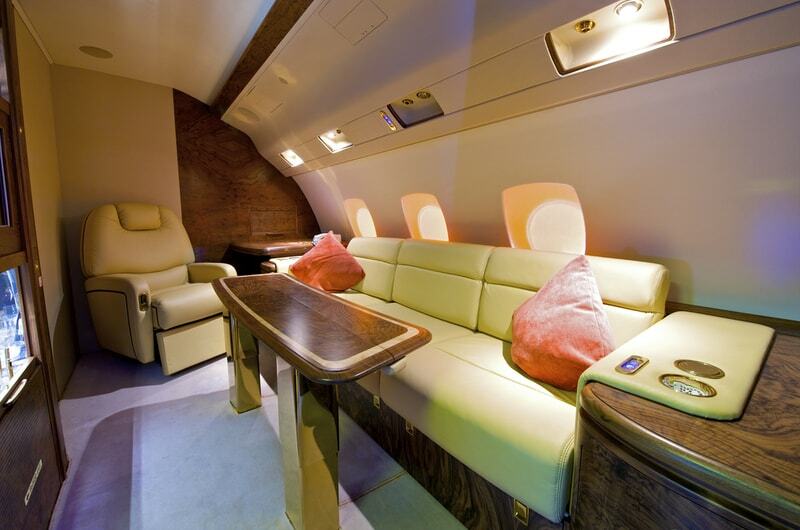 Here are five of the most expensive private jets around the world. These modern air travel luxuries are impressive, but it is important to remember they would not be possible without advancements made by individuals in the aviation industry. If you are interested in a career field that is constantly innovating, consider exploring the education and career advancement resources offered by the Aviation Triad.